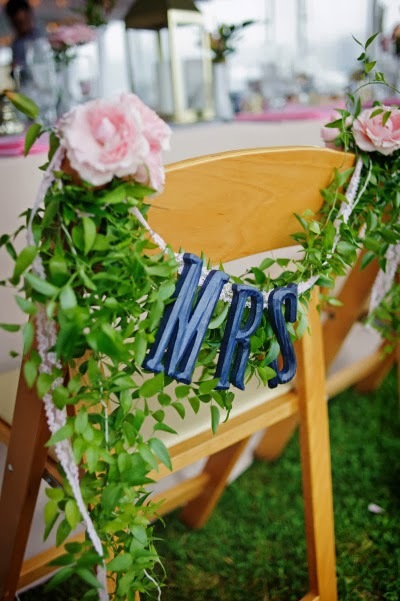 They decided to get married in Camden as a friend had spent her honeymoon there, suggesting that it would be a fabulous place for a wedding. 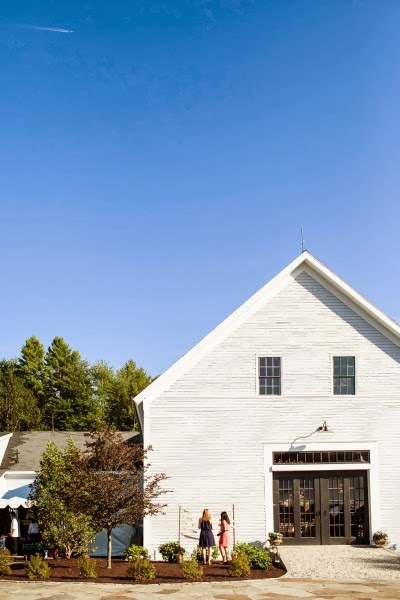 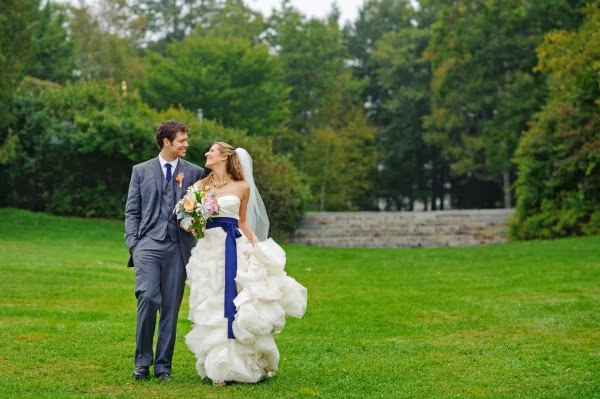 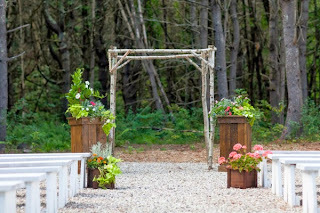 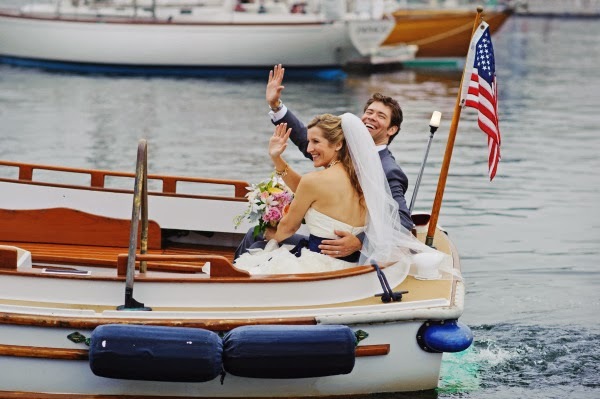 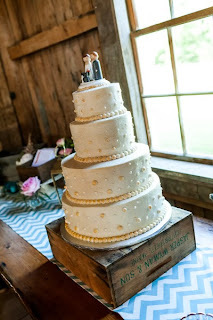 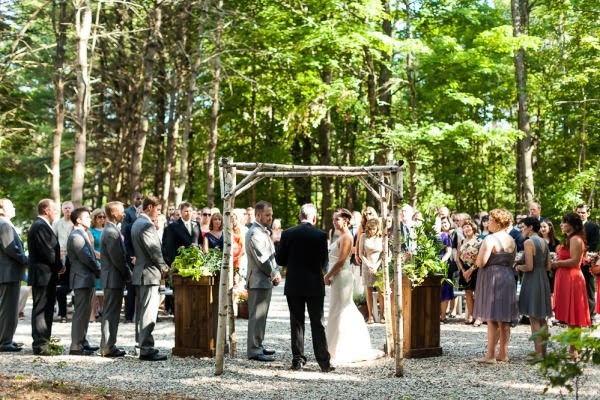 Shortly after getting engaged they made a visit to Camden, Maine and fell in love with the charm and location. 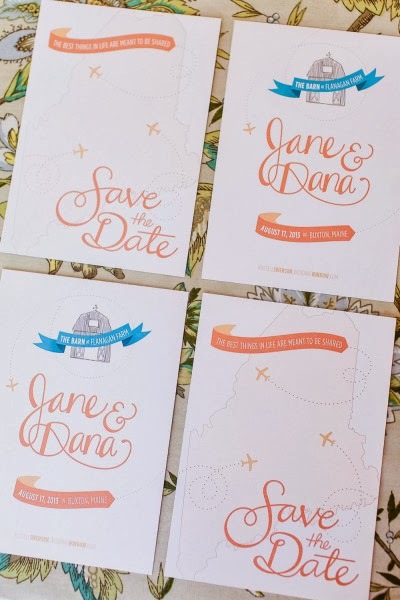 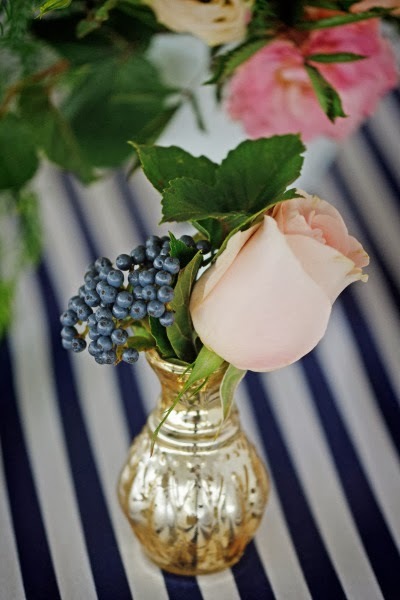 The design featured a nautical palette of navy blue, pale pink and metallic gold. 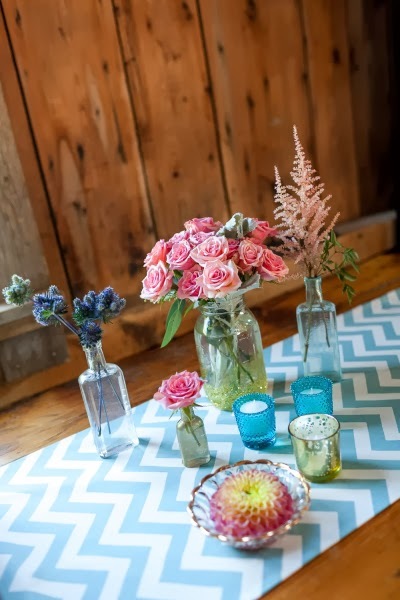 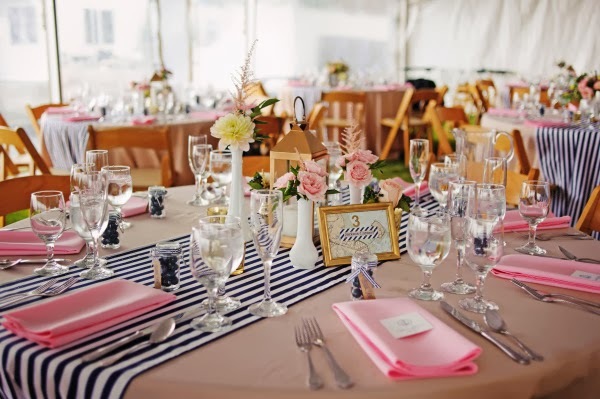 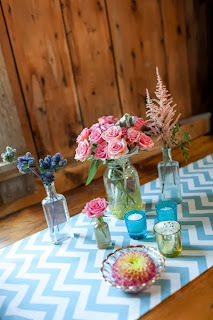 We covered the tables with oatmeal linens topped with blue and white striped table runners. 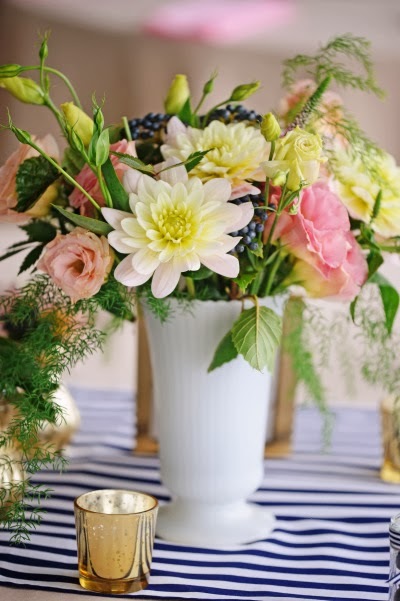 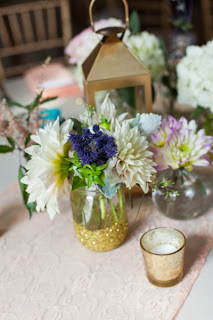 We used our collection of vintage milk glass and gold mercury glass mini vases for flower vessels. 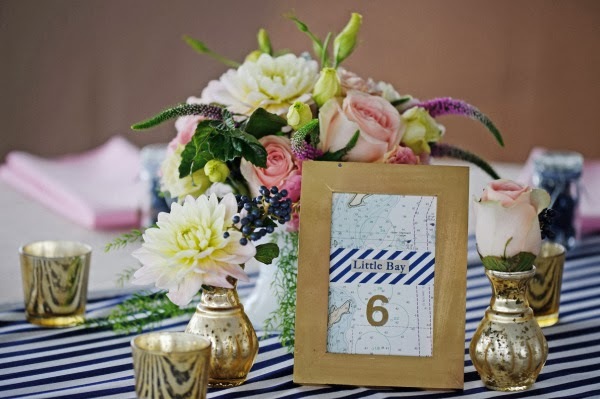 To add sparkle and personal interest, we used gold mercury glass candle holders and custom framed, nautical depth charts to name the tables places that were personally significant to the couple. 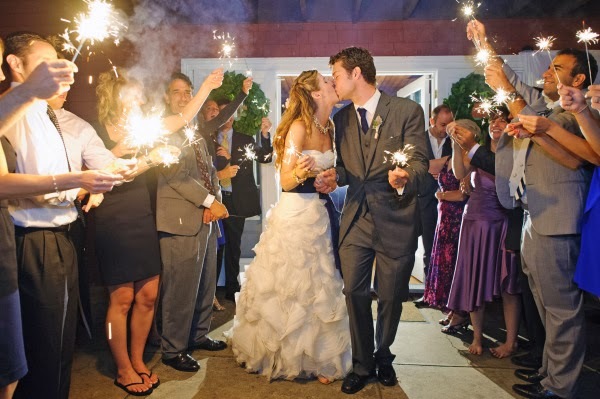 After an evening of dancing and fun, including a song in which Lucas played the drums with the band, the couple was sent off to a romantic sparkler farewell. 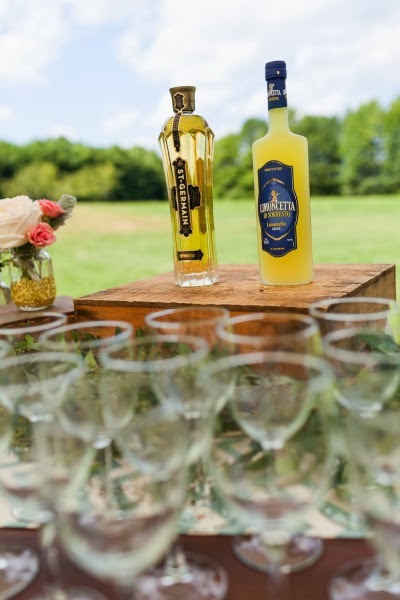 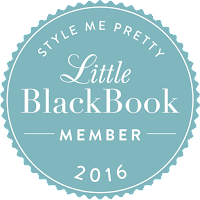 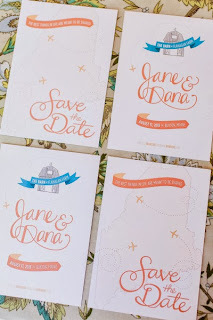 We are honored to have had this event featured also on Style Me Pretty! 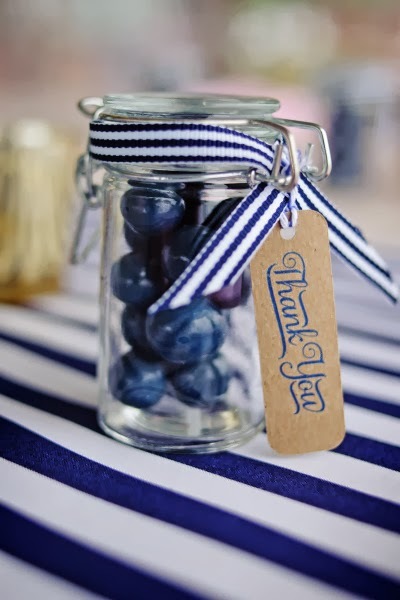 We could not have created such a lovely day without all the wonderful vendors that helped us execute this gorgeous event, thank you! 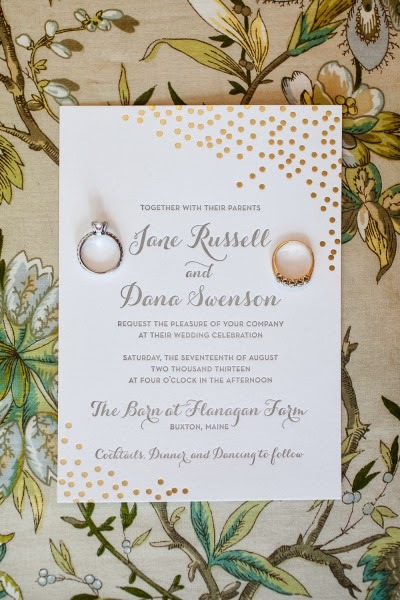 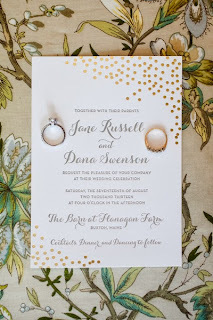 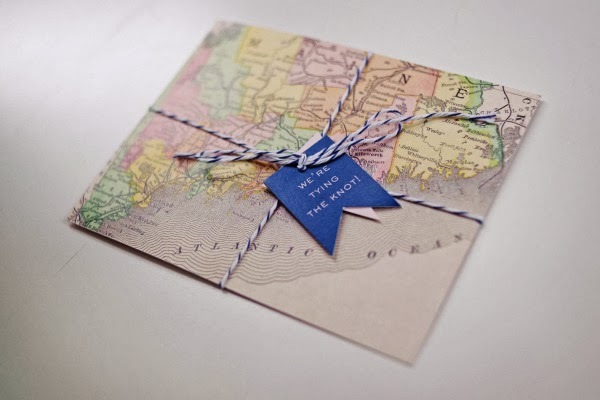 Our sweet couple, Jane and Dana, by way of London and Singapore chose Maine, the brides home state for their August nuptials. 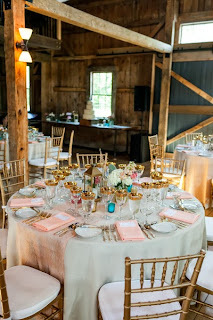 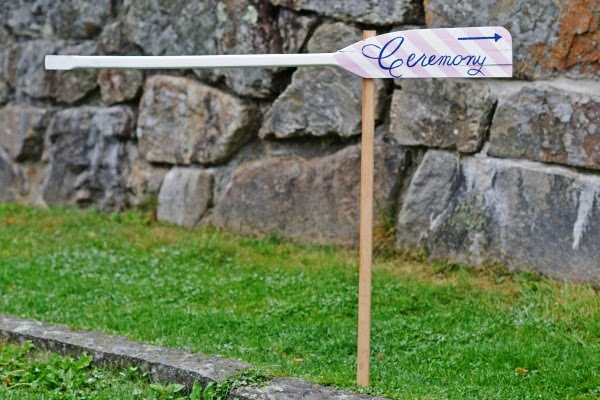 We glamorized the rustic barn setting with a palette of peach, sky blue, and accents of metallic gold, with graphic chevron and peach lace runners. 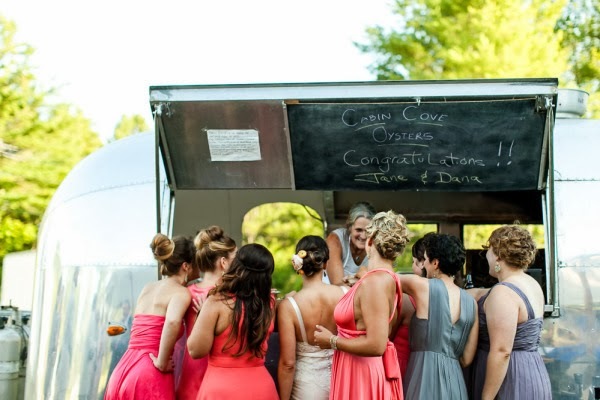 Fun details included an airstream oyster truck and a champagne bar with ingredients to create your own cocktail. 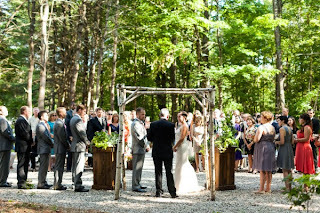 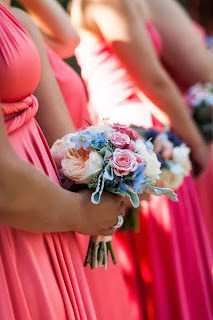 You can also see this beautiful event featured on Style Me Pretty. We are always so fortunate to work with a talented team of creative vendors, and as always a genuine thank to you everyone who helped us make this day possible for our clients.